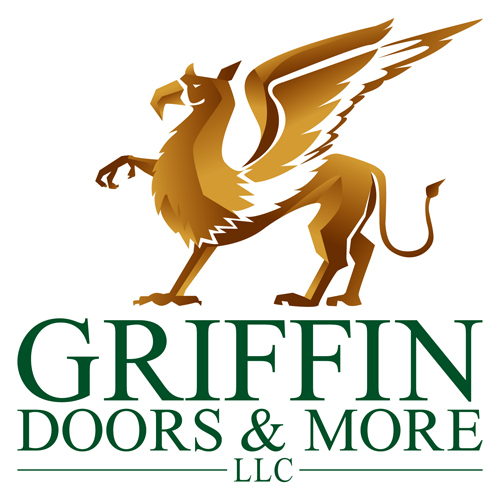 Locally owned and operated, Griffin Doors and More’s mission is to consistently provide our customers with quality products. ​Whether you are building a new home or replacing old windows and doors, we have the right product for your home and budget. We provide high quality service and attention to detail to builders and homeowners throughout metro Atlanta. Scott Griffin, founder and owner of Griffin Doors and More, LLC, was born and raised in the rolling hills of Kentucky. After attending Murray State University and receiving a Bachelor of Science degree, he moved to Georgia. In 1978, Scott started his career by unloading moldings from boxcars and assembling windows for a local millwork company in downtown Atlanta. In the latter part of 1983, he joined the corporate world and spent the next fifteen years assisting manufacturers with the design of their window and door product lines. He later went on to pursue another opportunity as a national sales manager in the engineered wood industry. 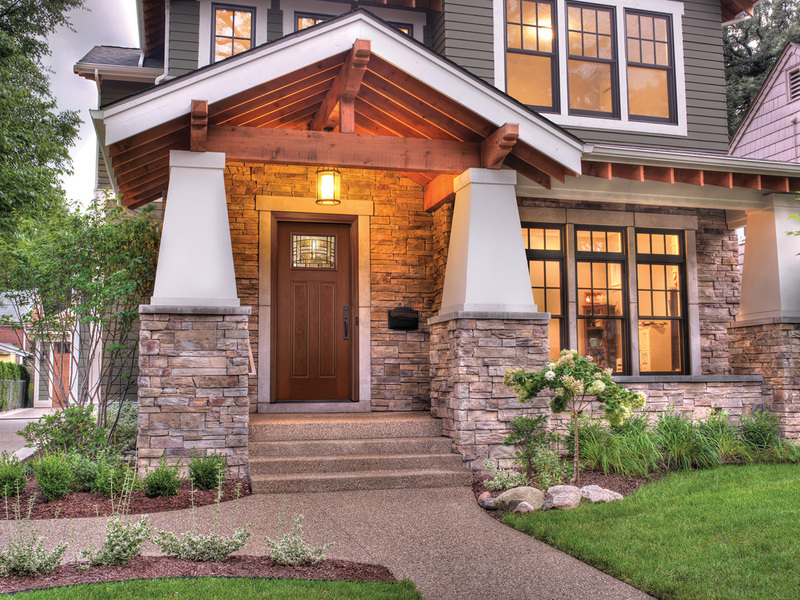 In 2005, he went back to the industry that he loved and began working with local builders, architects, and homeowners and their door and window needs. Today, Scott is the owner of Griffin Doors and More, LLC.